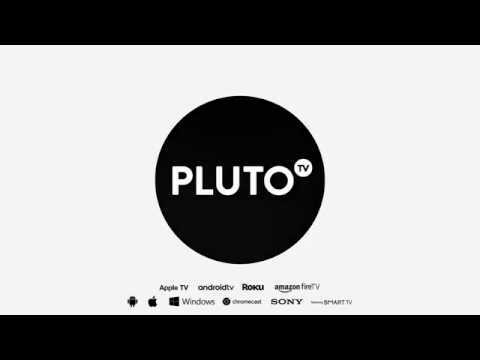 Pluto TV is building the largest free Internet television service in the world. Our vision is to curate an experience that is effortless and immediate, with compelling and relevant content, and unique programmed TV networks that consumers love and watch daily. Why you should become a Citizen of Pluto TV. As a Citizen, you will be part of an innovative, collaborative and passionate team dedicated to entertaining the planet. Every member of our team is provided the opportunity to profoundly impact both Pluto TV and the broader world of entertainment. You will enjoy the benefits of generously-sponsored medical benefits, unlimited time off, regular team-building events, refreshments galore, and much more! We love what we do and we are committed to entertaining the planet. Join us and help make our vision a reality.